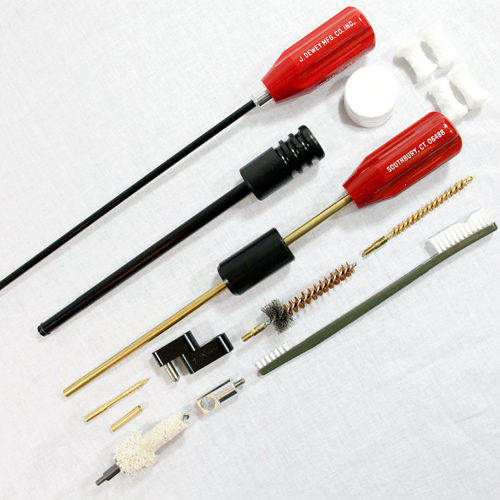 This complete AR-15 cleaning kit features a unique one-piece 36 inch nylon coated rod that allows our customers the ease and satisfaction of never having to worry about marring the gun’s finish or barrel. 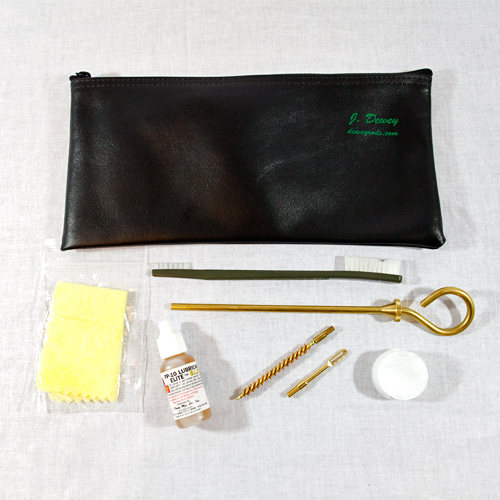 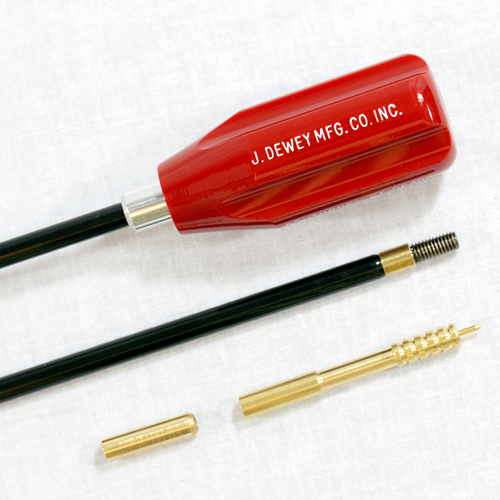 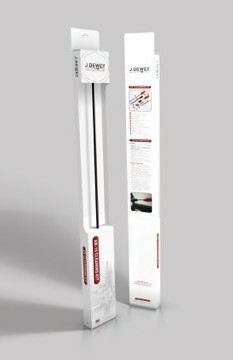 The kit features a ball-bearing handle rod design that is both comfortable and ergonomic. 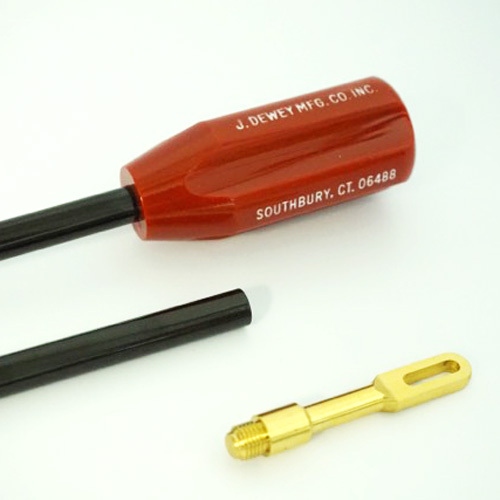 For use with .223/5.56 AR-15 pattern rifles with a barrel lengths up to 26 inches.